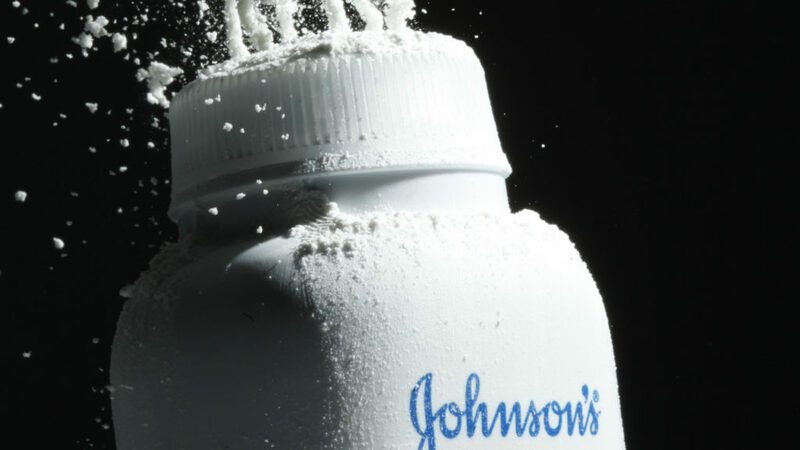 This has been an American case brought by 22 women who allege that Johnson and Johnson knew and hid the fact that its baby talc contained asbestos. The women further allege that the asbestos contained within the baby talc caused them to develop ovarian cancer. A jury in Missouri, US, has now voted in favour of the 22 women and the Judge has ordered punitive damages of $4.14 billion (£3.1 billion) and an award of $550 million to compensate the women. Whilst there have been concerns for many years now that talc may not be safe to use, there is no conclusive evidence to link talc to cancer. Mineral talc in its natural form does contain asbestos which has been conclusively linked to cancer however; asbestos-free talc has been in use since the 1970’s. In addition, there is no proof talc, which doesn’t interact with chemicals or cells, can travel up the reproductive tract, enter the ovaries and then trigger cancer. Ovarian cancer is actually a rare form of cancer and has been linked with other environmental and genetic causes. Even if talc were proven to be a cause of ovarian cancer, charities have been quick to reassure people that using talc does not significantly increase the risk of getting cancer and there is certainly no guarantee. The company have around 9,000 other legal cases ongoing at the moment (some of which include allegations that some of the company’s other talc products have caused mesothelioma, a form of cancer generally found in the lungs) and plans to appeal the decision. The US Food and Drug Administration have never found any traces of asbestos in any of the talc samples they have tested and Johnson and Johnson deny asbestos has been used in their products. Given they have managed to overturn the rulings of previous trials of this nature; they may very well be successful. However, from the public perspective it is unlikely that the alleged link between baby talc and asbestos will be quickly forgotten. In truth, it seems more likely that more cases will start to come to light and from customers outside of the US.